When you’ve been within the recreation as lengthy Afrojack has, cranking out club-dominating hits is simply so fulfilling. At this stage within the veteran Dutch DJ’s profession, he’s growing the following wave of expertise and discovering the following crop of digital hitmakers. Hot off the heels of a brand new collaboration with Rae Sremmurd, “Sober,” Afrojack has dropped off a model new remix EP, Global Remix Battle I, that includes 5 new up-and-comers, every hand-picked by Afrojack because the winners of a world-wide expertise search. The winners featured on the EP are producers Buzz Low and Exlau, each from the Netherlands, Finnish DJ Chipcat, Italy’s DES3ETT, and Tokyo-native HIROKI, every providing their very own renditions of Afrojack’s “Let It Rip” from his latest Press Play EP. 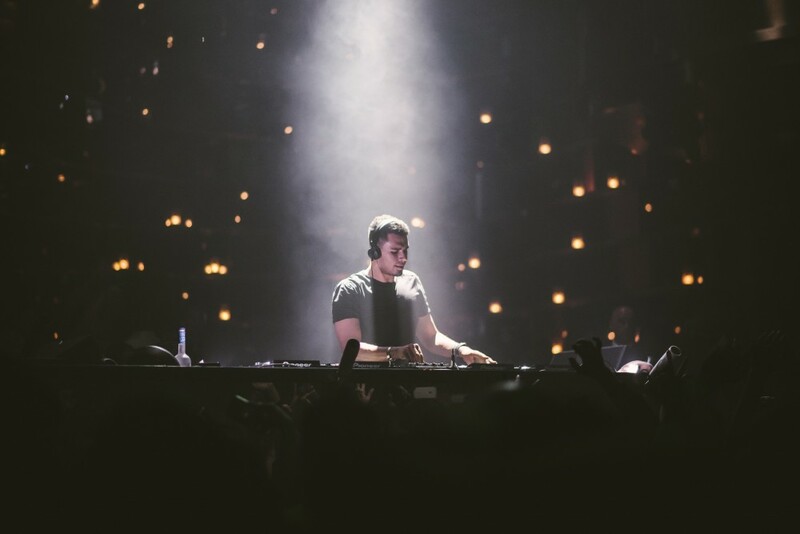 The EP is now accessible on all digital streaming platforms Afrojack’s personal Wall Recordings along with Armada Music. The “Bring It Back” producer honed in a single these 5 new manufacturing skills, sorting by remix submissions from 129 totally different nations over a span of six months. Now, whereas Buzz Low, Exlau, Chipcat, DES3ETT, and HIROKI won't but be family names but, with a minted Afrojack co-sign, all 5 producers appear primed for greatness. Listen to Global Remix Battle I under.